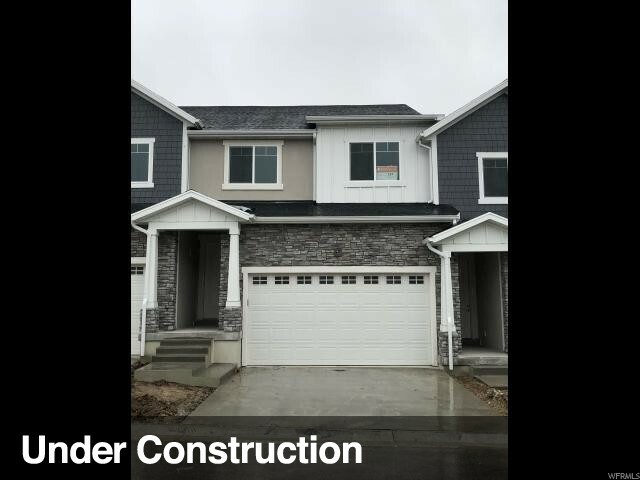 All SKY RIDGE homes currently listed for sale in Herriman as of 04/22/2019 are shown below. You can change the search criteria at any time by pressing the 'Change Search' button below. 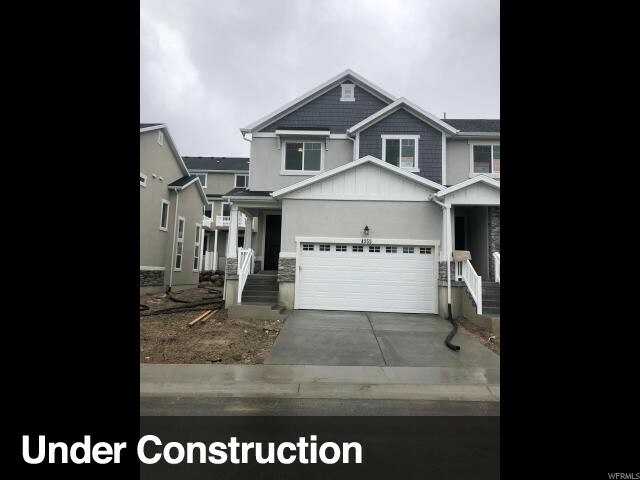 "This premiere townhome community is located conveniently off the Mountain View Corridor in Herriman. A higher elevation allows for better air-quality and breathtaking views of the Salt Lake Valley. The nearby outdoor activities are endless with multiple trail systems for biking and hiking as well as Black Ridge Reservoir for swimming and playing in the sand. Amenities offered at Sky Ridge include a pool, clubhouse, tot lot, and picnic pavilion." 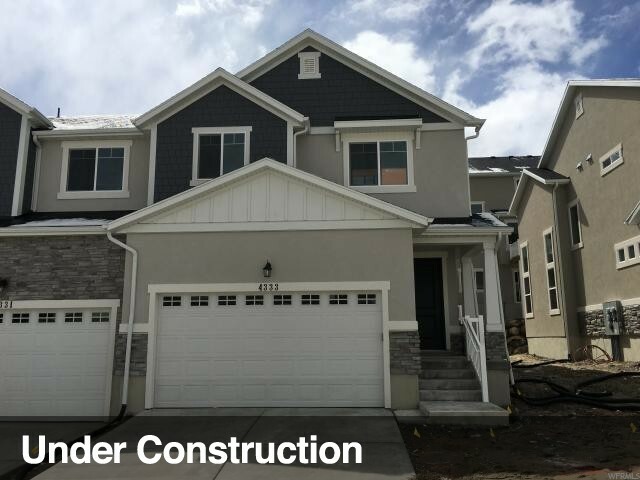 "This premiere townhome Edge Home community is located conveniently off the Mountain View Corridor in Herriman. A higher elevation allows for better air-quality and breathtaking views of the Salt Lake Valley. The nearby outdoor activities are endless with multiple trail systems for biking and hiking as well as Black Ridge Reservoir for swimming and playing in the sand. Amenities offered at Sky Ridge include a pool, clubhouse, tot lot, and picnic pavilion." "Offer fell through so this beauty is back up for grabs and lowered price! 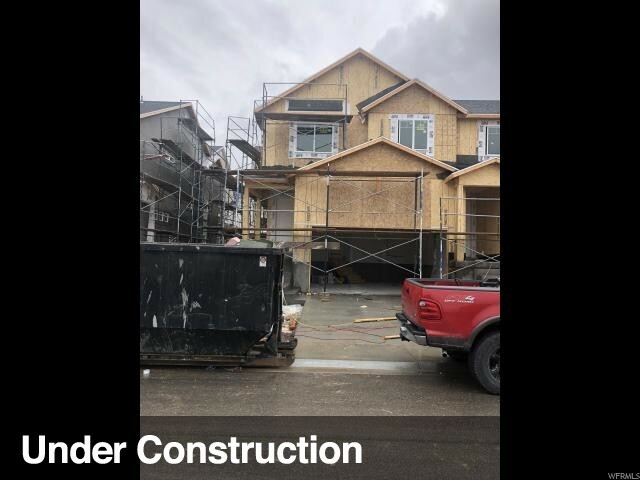 Why wait 6-7 months to build? 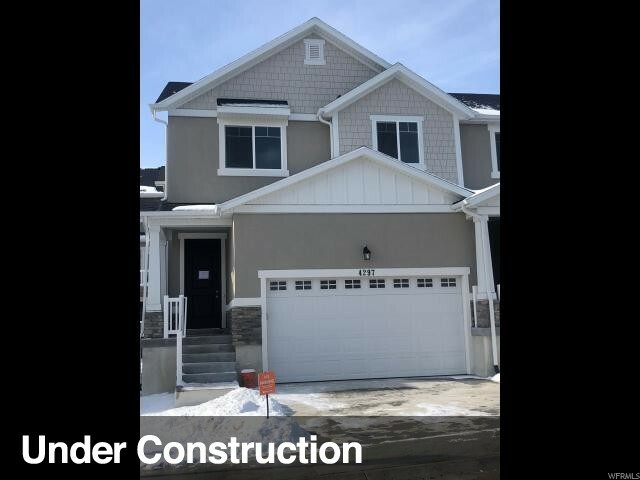 This beautiful townhome is brand new, ready to go and has never been lived in. 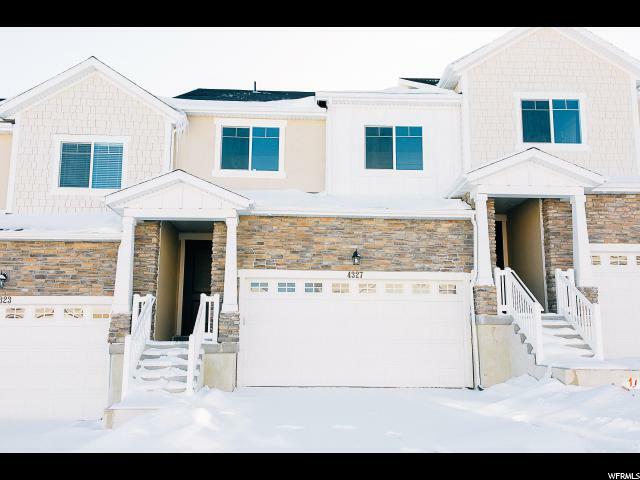 In the coveted Sky Ridge subdivision this home is a must see! Laminate floors throughout the main floor and upgrades galore throughout the home. 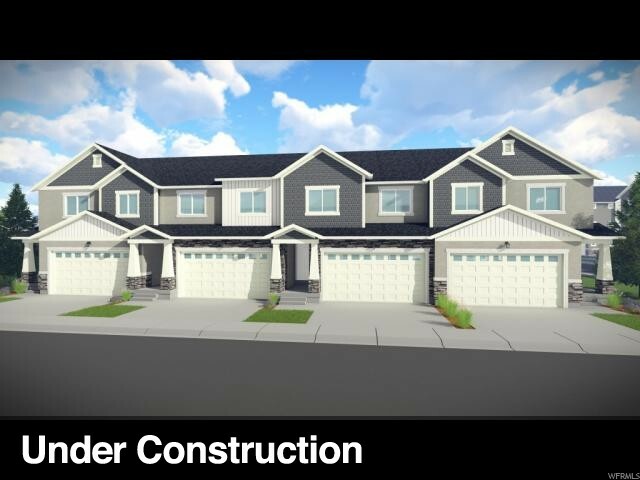 This community has a pool, playground and is right next to great hiking and biking trails in the Herriman hills. " 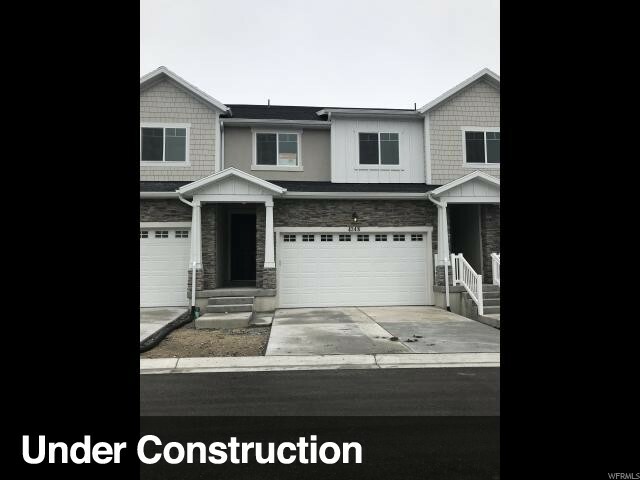 "Super nice 3 bed / 2 bath home in Sky Ridge. Extra large great room, kitchen, & pantry for this size of home. 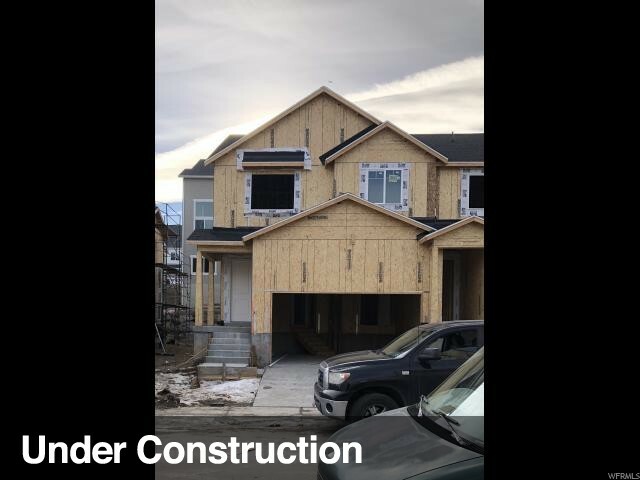 Vaulted ceilings, gas fireplace, newer LVP flooring and blinds. Spacious master bed & bath with jetted tub. Furnishings negotiable. RV Parking with full hookups. Covered patio with views of mountains. East patio has hook ups for a hot tub. 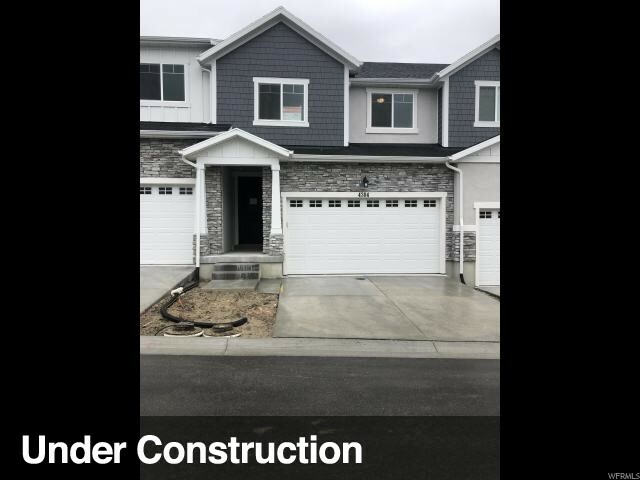 Huge 859 sqft garage with workshop & 220 power. 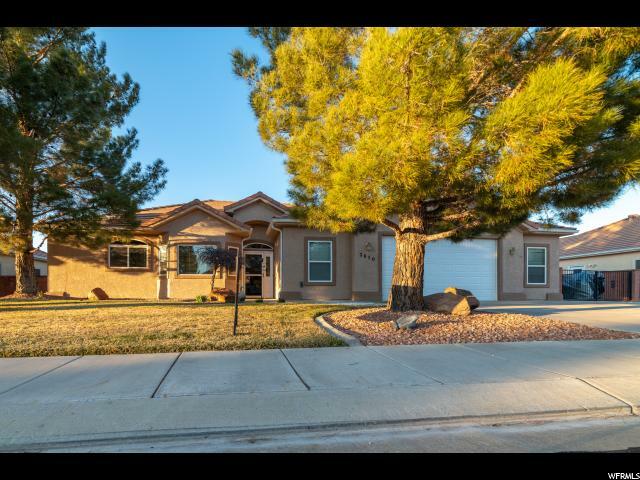 Close to golf course, ATV trails, shopping, movies, & restaurants. Original owner."